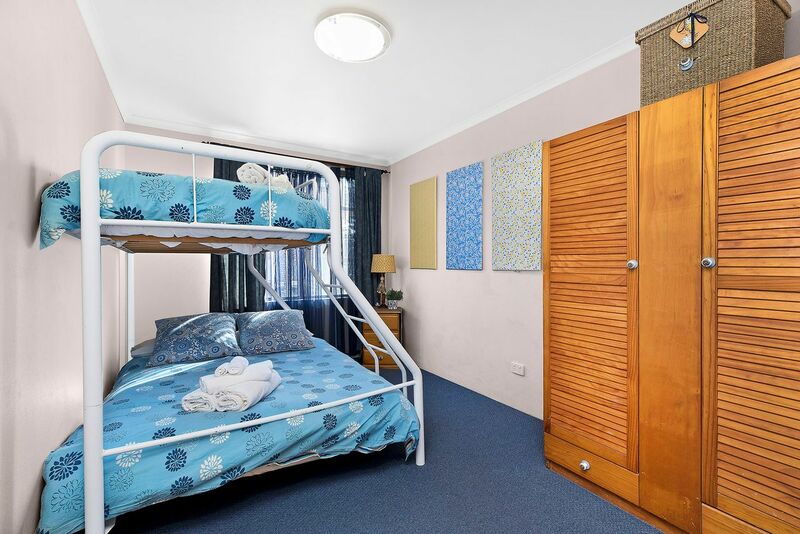 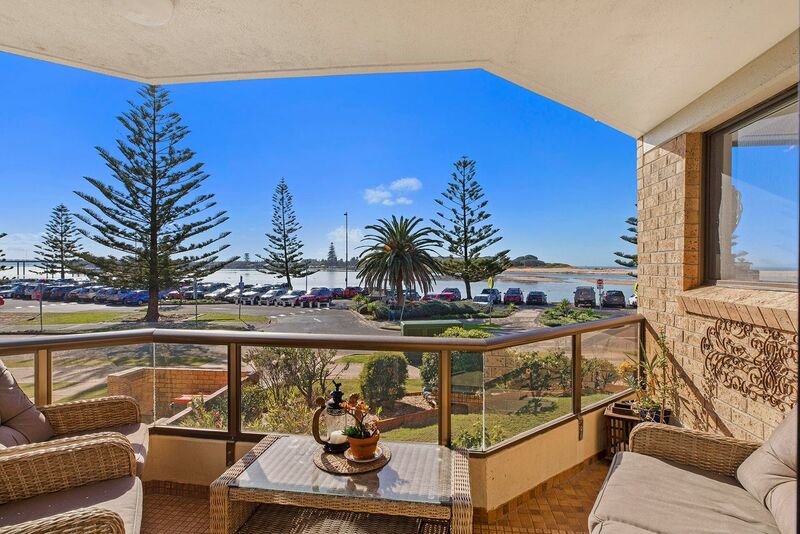 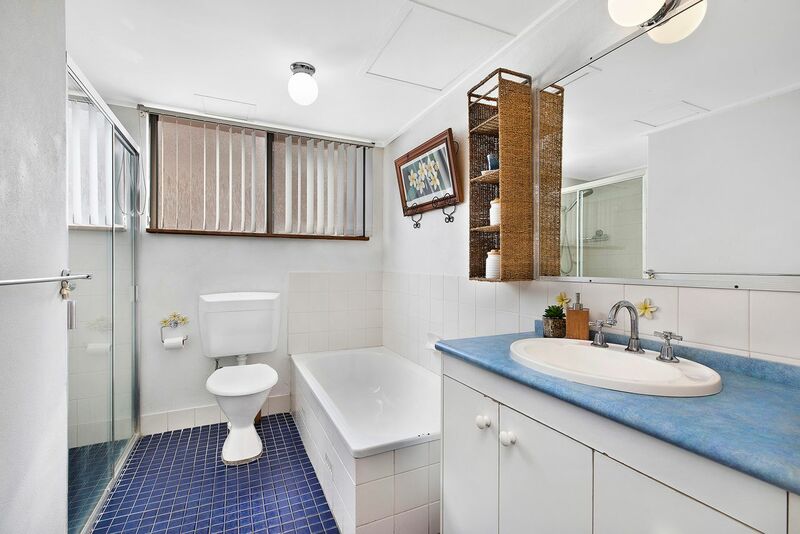 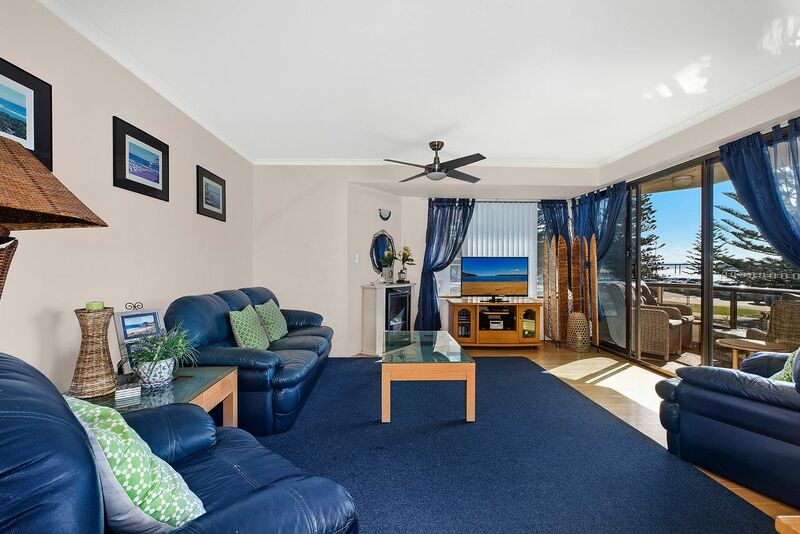 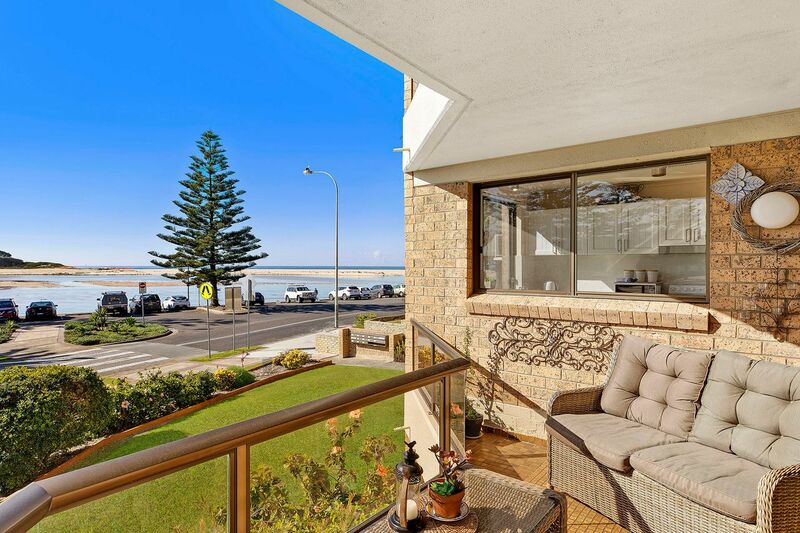 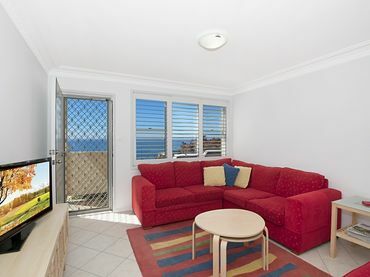 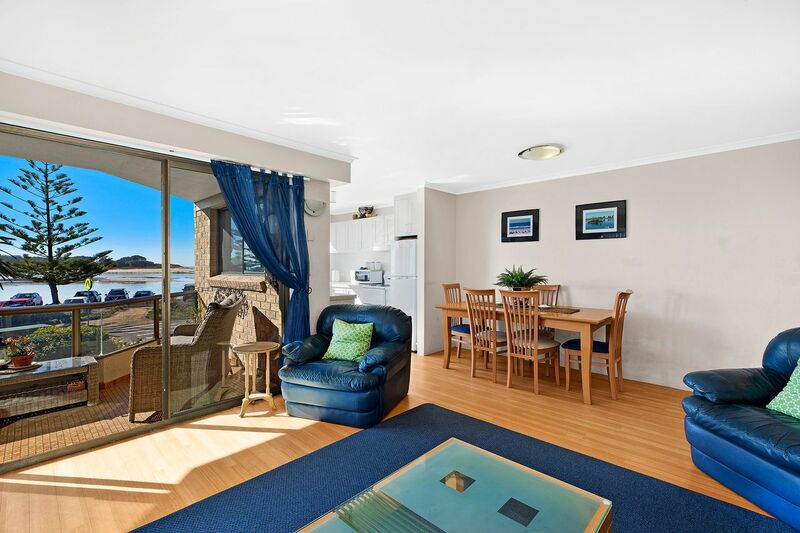 This fantastic Unit is located in the sought after Sundowner building located on Marine Parade. 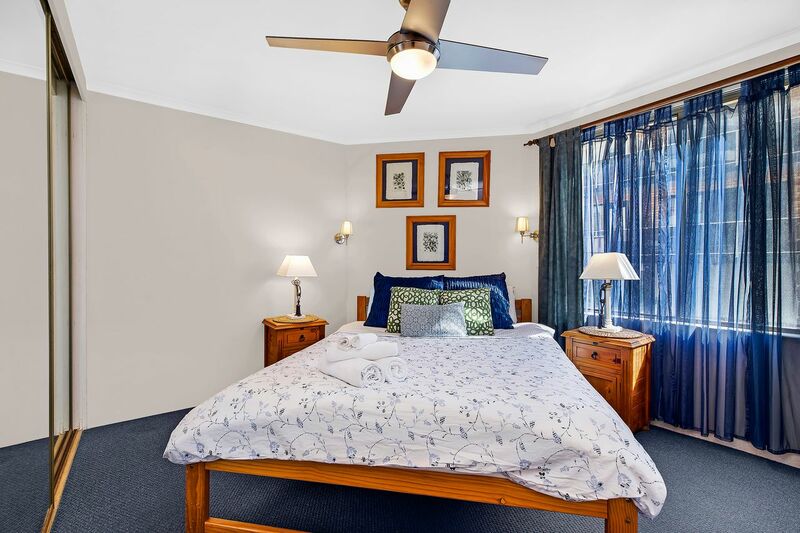 with a newly renovated kitchen, floating floors in the living area and carpet in both bedrooms, this first floor unit has minimal stairs. 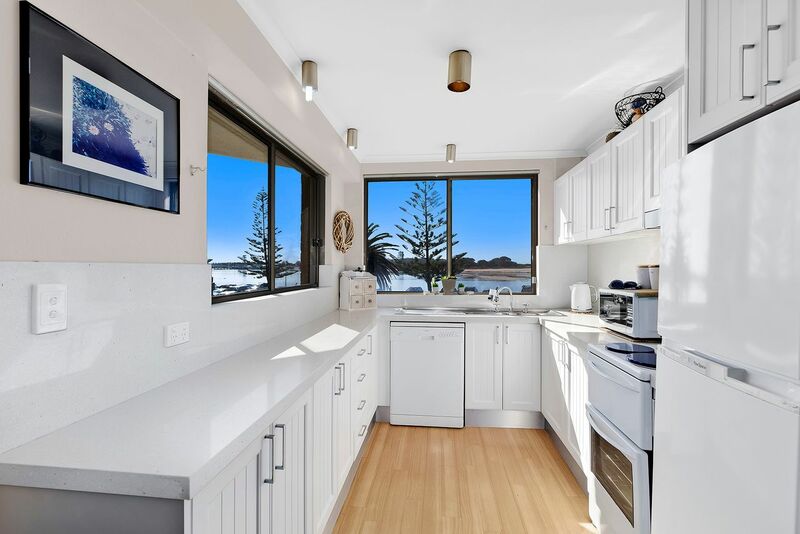 The tidy and clean kitchen has a dishwaser, and the living area has a gas fire place. 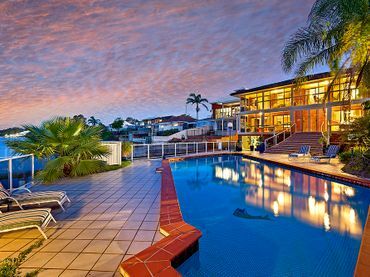 Sundowner is a security building with secure parking and an easy walk across the road to the beach, memorial park or an easy stroll to the many cafe’s and resteraunts our beautiful town has to offer. Linen is supplied for this apartment.